A saying goes that Geyuan Garden is the single best example of its type in garden art. One of China’s most famous four gardens lies in the northern corner of the old city of Yangzhou. 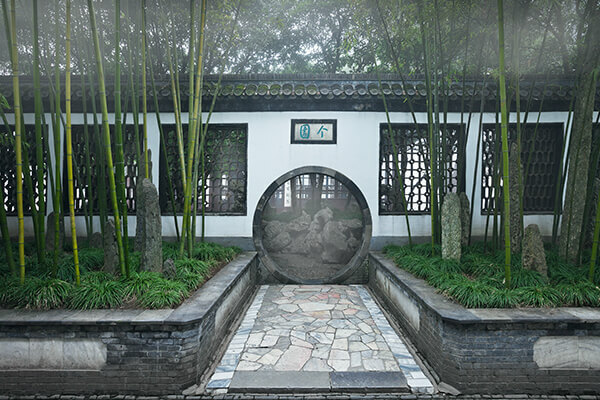 It is one of the best examples of Qing Dynasty private garden design south of the Yangtze River. . The Geyuan Garden is famous for its artificial hills, and its picturesque scenery which changes with the seasons. The artificial hills in the garden are constructed from rocks of different hues and shapes which vividly represent scenes from the four seasons. 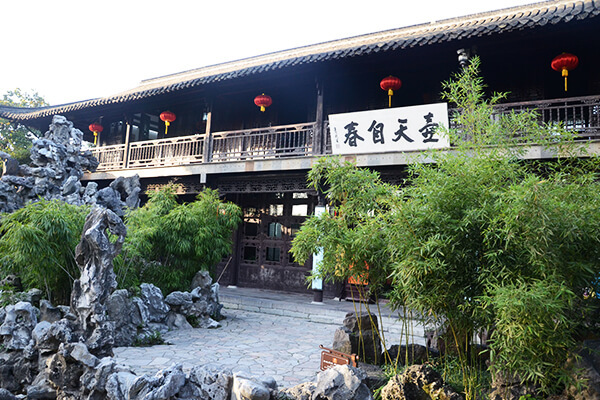 A saying goes that Geyuan Garden is the single best example of its type in garden art.